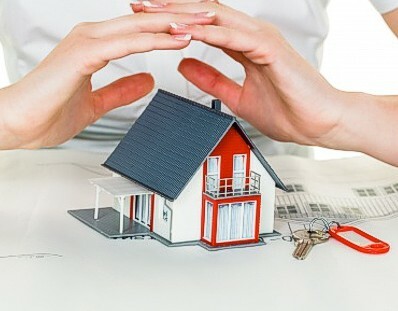 Myers Agency provides insurance to cover your home, your automobile and anything else. 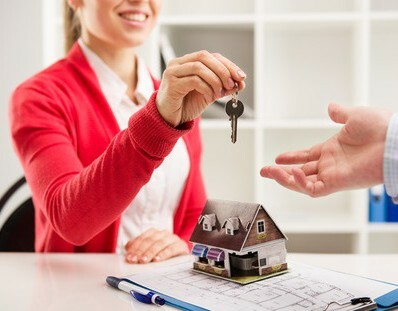 Myers Agency has the best selection of homes for sale in and around Lapel. Share Myers Agency with friends to have a chance to win a Gift Card. 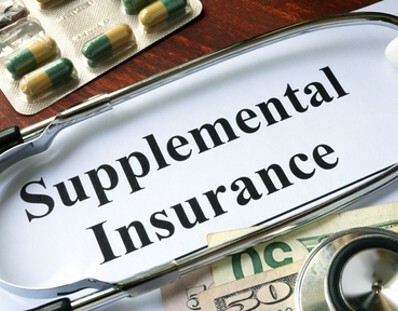 Looking for life insurance, or are you having trouble with extra expenses on medicare we can provide supplemental insurance. We can write you an insurance policy for just about anything. Contact us to arrange a quote. 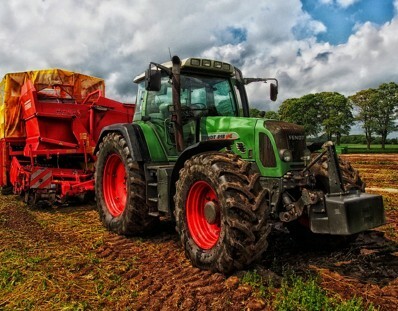 We can provide insurance for your business or farm. We can tailor the policy to suit your needs. 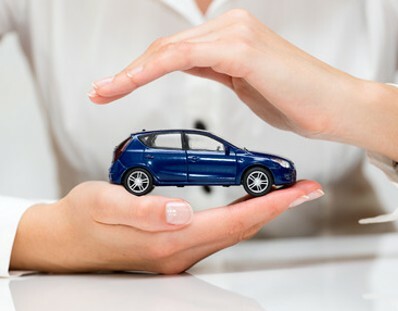 If you are looking for reliable insurance and protection on the road, there's nothing better than our car insurance services. The people at Myers really helped me out and seemed very friendly and easy to work with. I recommend them to everyone!